Call Portland Dumpster Rental Today! 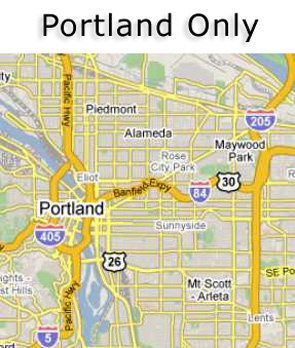 Roll Off Dumpsters or Drop Boxes can be Rented for Trash Removal or Construction Debris Removal in Portland, Oregon. For trash dumpsters or construction dumpsters in Portland, call (503) 200-2397 today!